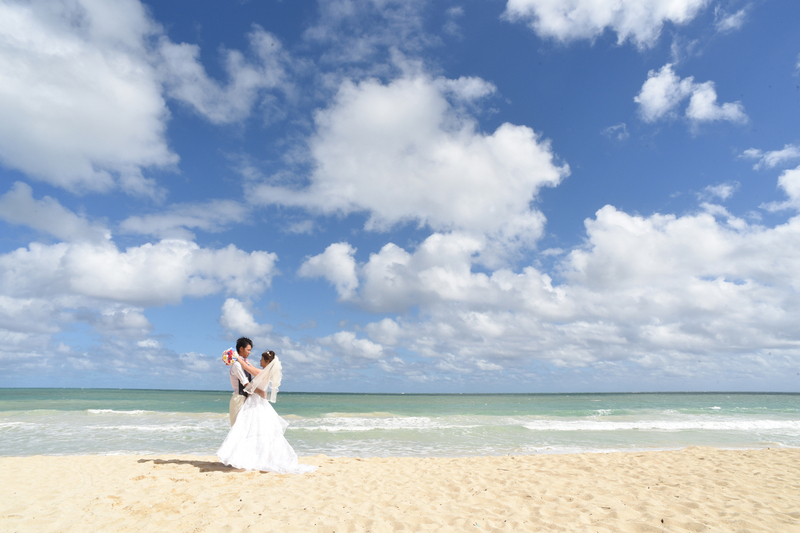 Beautiful blue sky at Waimanalo Beach on a sunny day in Paradise! Great spot to shoot Hawaii wedding photos. 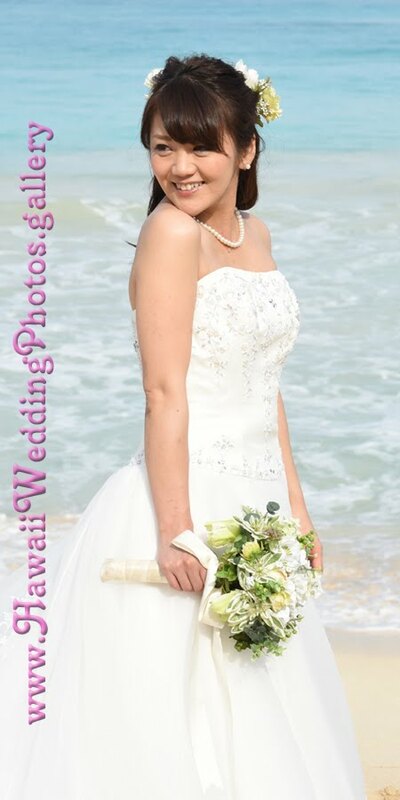 Honolulu Photographer Robert Hamilton is available to shoot your wedding photos in East Oahu. Give him a call to nail down your wedding photography in Hawaii.